I’m going to reveal something you might not know about me – as a medical anthropologist (my professional training, aside from herbal studies),- it is tough to find a job that is ‘specific’ to my anthropological studies (as any anthropologists reading this will attest to!). One place where medical anthropologists fit in fairly neatly is in the public health field, particularly anthropologists who are more on-the-ground oriented. I work in a Center for Preparedness Research Education and Practice as my ‘regular’ 40 hour work week job, and part of what I do involves providing support to non-profit service providers of vulnerable populations in the area of emergency preparedness planning and training. I’ve been involved in numerous discussions, planning efforts, and even some research around pandemic influenza planning, and so am well tuned-in to the events of recent days. There have been numerous reports to date that demonstrate the many ways that Tamiflu and other pharmaceutical antirvirals do not really work in preventing viruses. But for centuries, alternative medical systems have practiced preventative medicine by 1) building the immune system, and 2) using anti-viral and anti-biotic herbs. Herbs contain chemicals with different ‘actions’ on the body, and many of these chemical compounds are extracted or copied in order to produce the pharmaceuticals. The downside of these pharma drugs is that the side effects are often bad and the toll on the body can be hard, particularly for the liver. Fears about swine flu abound, and with the alert level raised to ‘5’ today, its no wonder that the public is getting a bit anxious. In the preparedness field, we have learned one thing (at least), and that is to give people something that is in their control to do in the given situation. Does that make sense? In other words, if you can be proactive in taking care of at least one or two elements in your situation, you will feel empowered and are less likely to be fearful or panicked. Approaches to viral and retroviral medicine have shifted over time to favor immune-building approaches to treatment rather than relying solely on antiviral drugs. The reason? The huge rate of mutation and eventual resistance to these drugs (if not immediate resistance). Boost your body’s immune strength and concurrently treat it with antivirals once a pathogen strikes. So what herbs can we use? Lots. 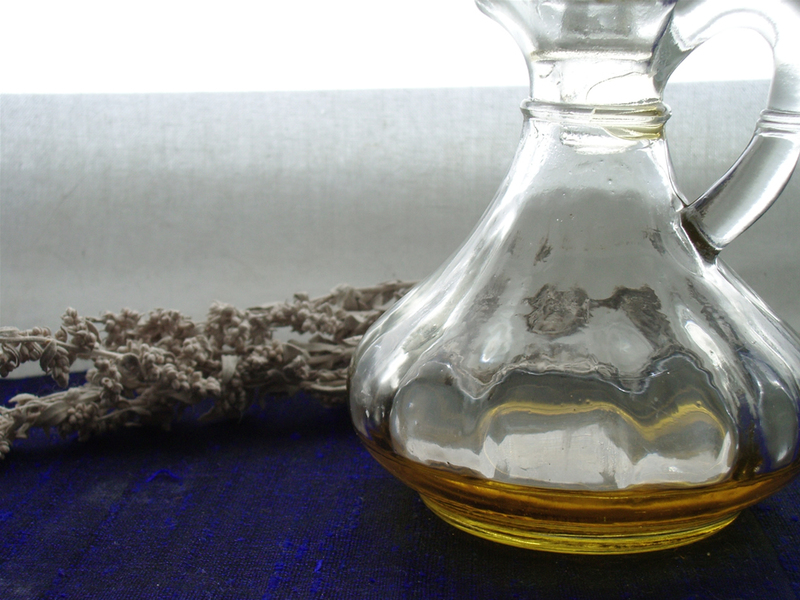 Master herbalist, Michael Tierra of the East West School of Planetary Herbalism, writes about the antibiotic and antiviral powers of pure oregano oil in his blog post about MRSA, and much of this is just as applicable to treating cold & flus. In some earlier posts, I also outlined some Herbal Remedies for Colds and Flus, Part I and Part II, both of which included immune-boosting herbs like Astragalus and anti-viral herbs and foods such as onions, garlic, thyme, etc. I can’t leave out the power of Adapotens to boost the body’s ability to ward off infection and just generally cope with stress, reduce fatigue, and help us ‘adapt’ better to the stressors of our lifestyles. Adaptogens include well known ayurvedic tonics, Ashwaghanda and Shatavari, and Asian tonics such as Red Ginseng, Korean Ginseng, Eleuthro Root (Siberian Ginseng), and Rhodiola Root. These should be taken regularly and constently, along with Astragalus, for a strong immune-boosting tonic. I have recently posted some immune-boosting capsules and herbal syrup on my etsy site and would welcome your comments and feedback both on etsy and here. What herbal anti-virals have worked well for you? I’ve heard about the use of colloildal silver for the treatment of flu, for instance, but have no experience with this treatment. Let me know your thoughts by commenting on this post! This won’t be the last of its kind. Ah, here I am sniffling away from a wee cold given to me by my darling 2 and a half year old, Maeve, who is all to0 glad to bring home little daycare germs to share with her family. *sniff*! Well, happily, there are lots of remedies to shorten the length of the cold, as well as to add some relief. My Winter Spirit blend can help prevent colds but also treats those with slight fevers and benefits the immune system with high levels of nutrient-dense herbs like alfalfa and vitamin rich rosehips, a great source of in Vit C.
Again, among other preventive strategies mentioned in Part I, raw garlic always helps to banish a cold away, and broths or soupy grains made with a stock of simmered onions and garlic is always a good old wives’ remedy, with good reason! 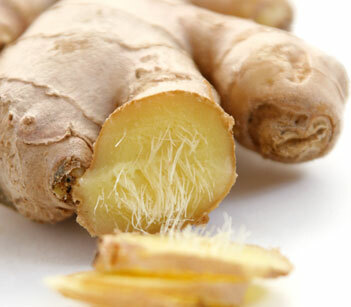 Add some ginger for an extra warming, antiviral punch. But raw garlic, steeped in olive oil and used for dipping a bit of bread, is an incredibly tasty, potent remedy. Herbal Steams using essential oils and herbs are also a great way to add relief, and my post on that subject provides recipes in that direction. The Best Cold Remedy Soup ever! 3. Reduce heat to low and take a little bit of the stock out, whisk in 2 Tbps miso, and return to the soup. Do NOT allow the soup to return to a boil, as this will reduce the enzymic activity of the miso. My real content of this post, however, is about making your own herbal tea blends to assist you when you have a cold. I’ll start with some of the wonderful herbs that are readily available, such as thyme leaf (antiviral, antimicrobial), elder flowers or berries (immune boosting, 2 antiviral compounds, significant relief for fevers), nettle leaf (the so-called weed that is one of the most nutritious plants available), and ginger (nearly a dozen antiviral compounds; reduces pain & fever; cough suppressant; warming). Directions: combine the above and use 1 tsp – 1 Tbsp per cup of water. Steep in boiling water for 15- 30 min, strain, drink hot or cold. You can make a mason jar’s worth and just keep it in the fridge, heating it up as needed. Directions for either of the above: Combine the herbs as directed and use 1 tsp – 1 Tbsp per cup of water. Steep in boiling water for 15- 30 min, strain, drink hot or cold. You can make a mason jar’s worth and just keep it in the fridge, heating it up as needed. Keep in mind that the mucilage in the sore throat/cough tea will make the infusion more viscous. Also feel free to add a touch of herbal honey, especially a honey made with immune-boosting, antiviral herbs. *Remember that any of these herbs made into a tea provides a valuable remedy. You don’t need to use them all! Simple ginger root and fresh lemon is most often my favorite remedy along with soups and broths. I might start the day with simple thyme & ginger and end it with a more soothing, alfalfa rich, vitamin C stocked blend. Experiment! Watch out for my Next DIY cold & flu post: Herbal Syups , including my Herbal ‘Mucinex’ Recipe!